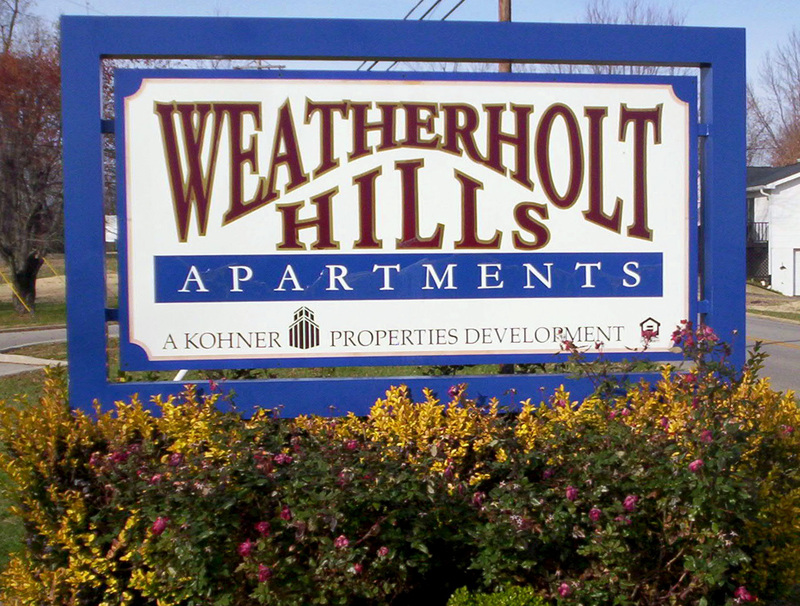 Welcome to Weatherholt Hills Apartments. 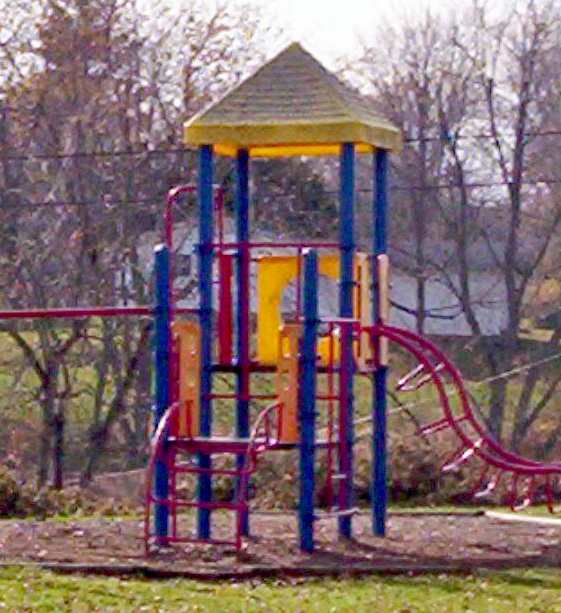 Our lush, park-like setting overlooks the beautiful Ohio River Valley and is located within a mile of area schools. Our one, two and three bedroom apartments feature color coordinated appliances, wall-to-wall carpeting and access to on-site laundry facilities. The professional on-site management and 24 hour emergency maintenance. 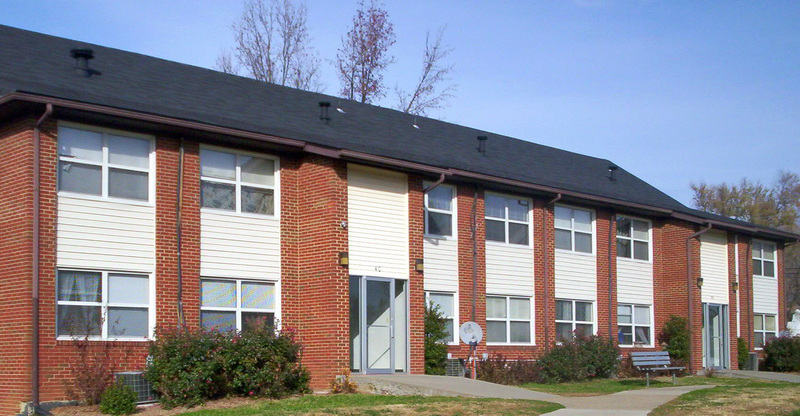 Please visit Weatherholt Hills and experience our clean and well maintained community for yourself.